Is this Australia’s Most Passionate Golf Course? 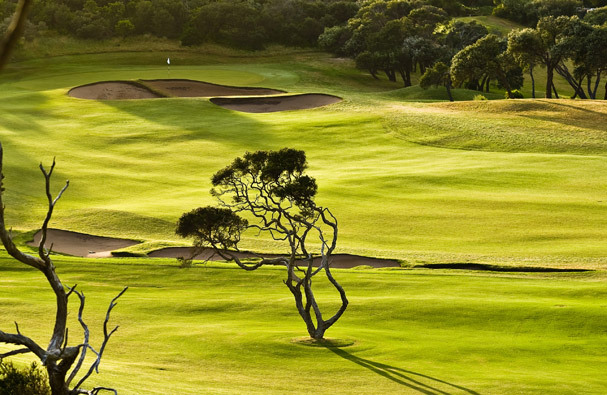 If you could look up the word PASSION in the dictionary and next to it would be a golf course, it would have to be Mercure Portsea Golf Club and Resort. The place oozes the stuff and rightfully so.